George Michael's on-off lover Fadi Fawaz has been cleared by police of any involvement in the singer's death. 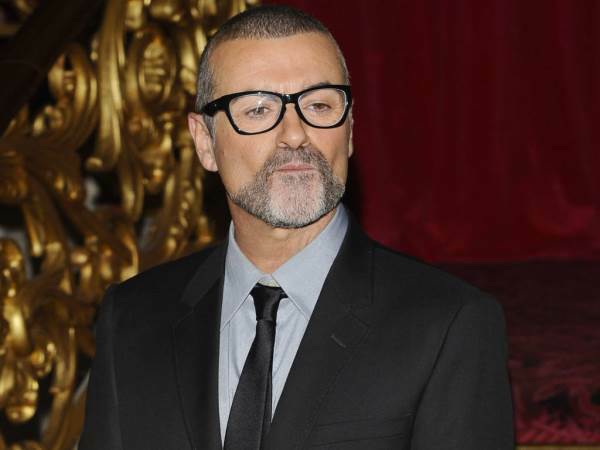 The Careless Whisper singer died at his home in Oxfordshire, England, on Christmas Day, aged 53. Fawaz, the singer's on-off boyfriend, found Michael's body in bed at his home, and messages later posted on the hairstylist's Twitter account suggested the singer may have committed suicide. But he later insisted he was not responsible for the tweets and blamed hackers for spreading the false rumours. Now a spokesman for the police force has reportedly told Britain's The Mail on Sunday newspaper that they do not suspect any foul play in the star’s death. A spokesman told the news outlet: "We are satisfied that there are no suspicious circumstances," clearing Fadi of any involvement. Fawaz, who had been in a relationship with George for four years, was reportedly quizzed regarding fears George died from a drugs overdose. He previously told reporters he slept in his car on the night of George's death - but said police "know everything". A source told The Sun: "Officers from the Major Crime Unit have begun asking questions of those who were in the area at the time George died and the day before. "They want to build up an idea of what George's last seven days were like and who came and went." Meanwhile, the singer's funeral has been delayed as head coroner Darren Salter is reportedly still awaiting the results of toxicology tests which are needed to determine the cause of the singer's death. The toxicology tests were ordered after the initial postmortem examination proved "inconclusive", to see if drugs played any part in Michael's death. Thames Valley police told The Mail On Sunday the test results are expected to be revealed "imminently".